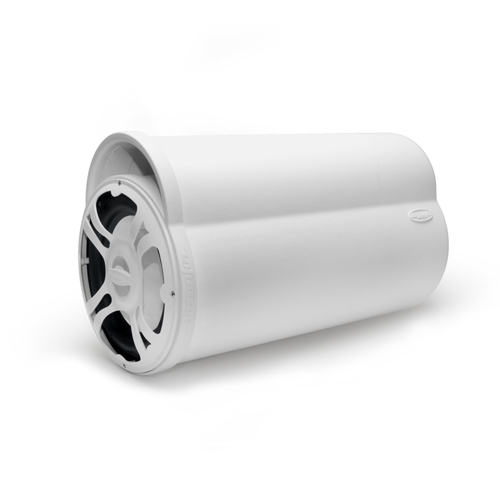 Introducing our first ever Class D amplified tubes. 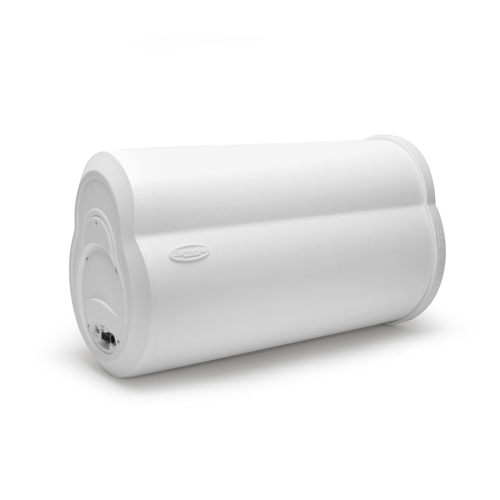 With 250 watts of pure digital power, and optional speaker level outputs these new Amplified Tubes are the most powerful and best sounding Amplified Tubes we've ever made. And now it is available in a Marine version. 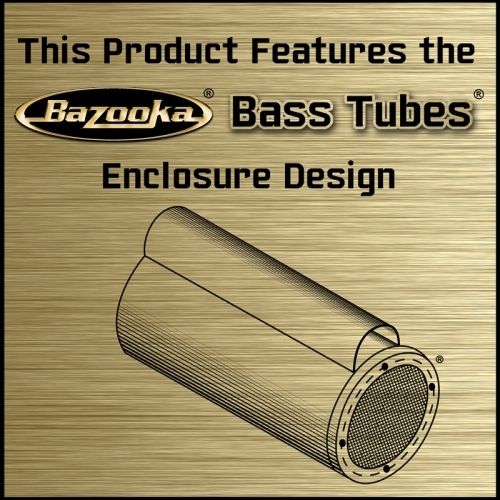 As with all Bazooka Bass Tubes Enclosures , the BTA10250D comes with straps to keep the sub securely mounted, while still making removal quick and easy if you need even more cargo room. Optional Chrome-Plated UMS Brackets give a flashier look, as well as a more secure, permanent mounting when removal isn't a problem.